Gifts from the Pirates: "Doth thou mother know you weareth her drapes?" 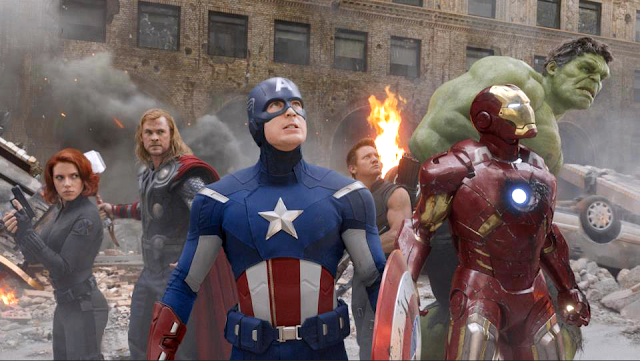 I finally got round to watching the Avengers today and it was well worth the wait. I had to go on my own due to the boys being far to young and pretty much everyone else i know being in a different city. No surprise though i wasn't the only guy on his own there. It is by far one of the best super hero movies I've seen and I'm pretty sure Ive seen most of them. Loads of action from the start. Wasn't really a fan of Loki though,i didn't like him in the Thor movie he was a bit wet. 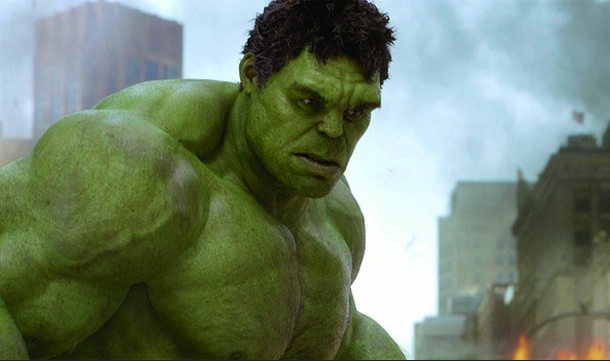 Mark Ruffalo is clearly the better hulk of the 3 most recent, a lot more awkward as bruce banner and loved the way as the Hulk it still really looked like him. The movie was shot really well and the random shots through the back of car windows etc was amazing. 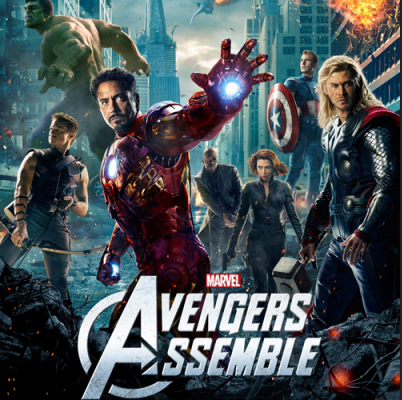 What makes the Avengers a great movie for me was having the pick of super hero's to warm to, if your not a massive comic book geek like me im sure that 20 minutes into this film you've picked a favourite avenger and your sitting there rooting for him or her. For me it will always be Captain America. 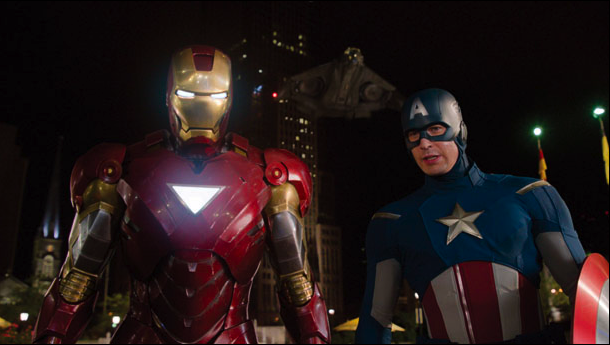 Hadn't really liked Iron man much since reading Civil war (yes i know its only a comic) but the movie pretty much reinstalled my love of ALL things marvel (not that it ever went away). The film ended and i wondered why no one was leaving so i sat and waited, felt like a bit of a nerd sitting there with the lights on watching the credits but as with most of the recent Marvel movies the sneak clip at the end was well worth it. 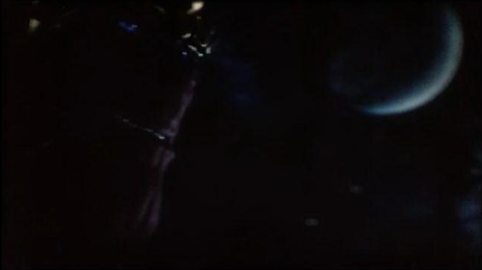 I cant wait to see what they do with Thanos in the next movie. I'm really hoping that in the next movie we get to see Hank Pym and Janet Van Dyne join the team,i'm quite sure i read somewhere about an Ant-Man movie in the making so that should be interesting. Well i got home and was on a bit of a super hero high.Mrs M had an early night so i stayed up and watched the Fantastic Four and Iron Man. I could have happily had a Marvel Movie Marathon but when you have kids you have to be responsible (which is a pretty good job as our youngest Opeie had me up at 5:30 this morning). 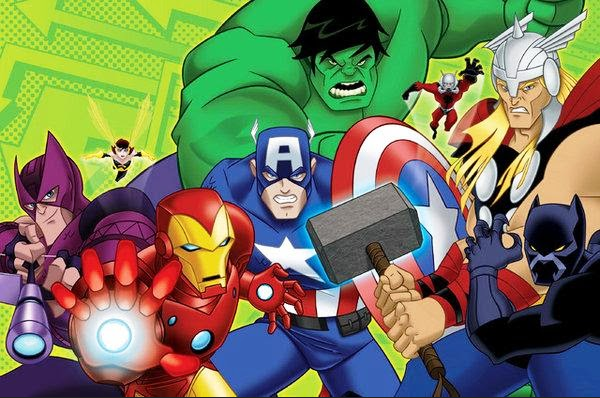 Thankfully i can still get my fill of Avengers goodness as the 2nd series of Avengers Earth's Mightiest Hero's is running at the moment and I've got to say it is a pretty good show.